Do you want to use Instagram Stories but not have certain users see your content? 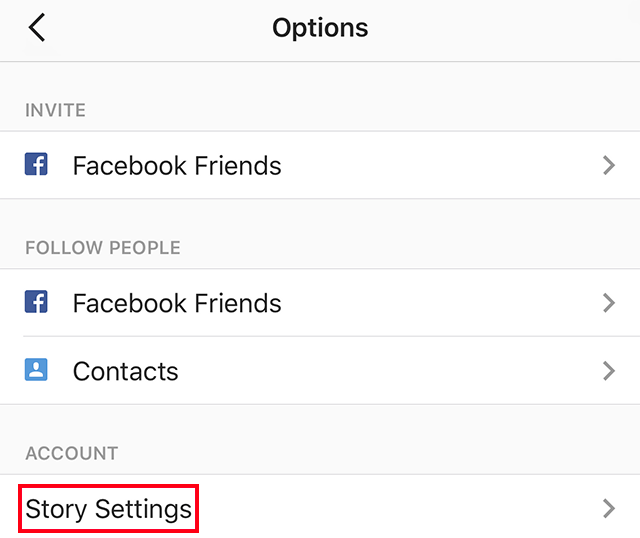 If so, follow this guide to stop those users from seeing the posts your share in your Stories. Note: Stopping a user from seeing your Stories will also prevent them from seeing your Live videos. These screenshots were captured in the Instagram application on iOS. Step 5: Find the user(s) you’d like to hide your Story from by scrolling through the list or typing their name(s) in the search bar. 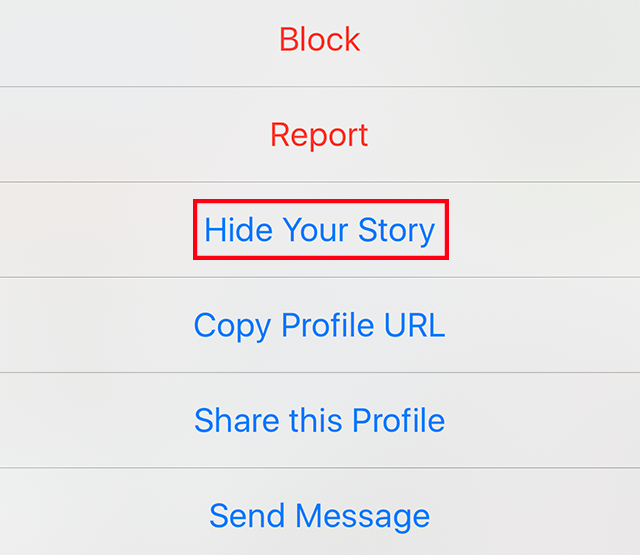 Tap the circle next to a user’s name to add them to your “Hide Story From” list. Step 7: Tap “Done” to save your changes. If you ever want to remove someone from this list, repeat steps 1-7 above to remove the check mark next to the user’s name and thereby remove them from the list. It’s worth noting that you can also hide your Instagram Stories from specific users by visiting their profiles. To do this, visit a user’s profile and tap the three dots in the top-right corner of the screen to bring up a menu. Tap “Hide Your Story” to hide your Instagram Story from this person. 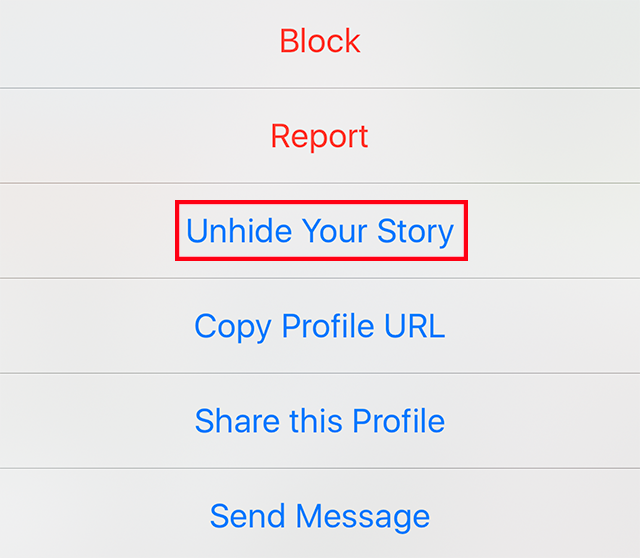 You can unhide the person in the same way (instead of tapping “Hide Your Story,” you’ll tap “Unhide Your Story”), or by going to the “Hide Story From” menu as seen in the guide above.